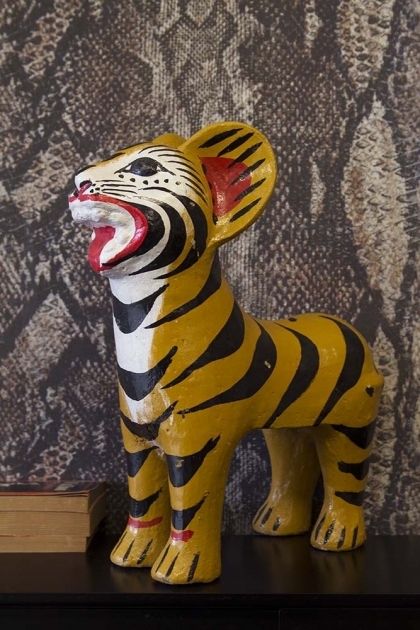 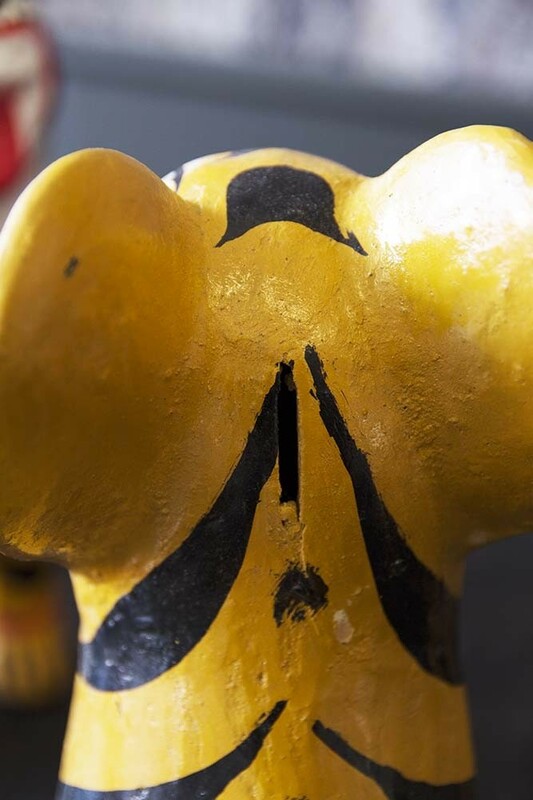 Inspired by catwalk trends the quirky Indian Tiger Money Box will animate and electrify your interiors! 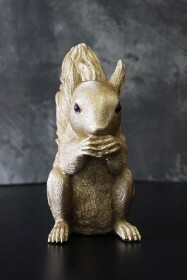 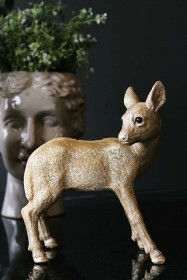 A jungle themed piece we love how quirky animal motifs and ornaments bring the home to life and its perhaps one of the easiest ways to add personality and humour into your home too. A kooky ornament as well as a coin bank the fabulous Indian Tiger Money Box is a brilliant place to store and save your pennies and will make a wonderful gift for your friend or family member who loves unique and unusual gifts. 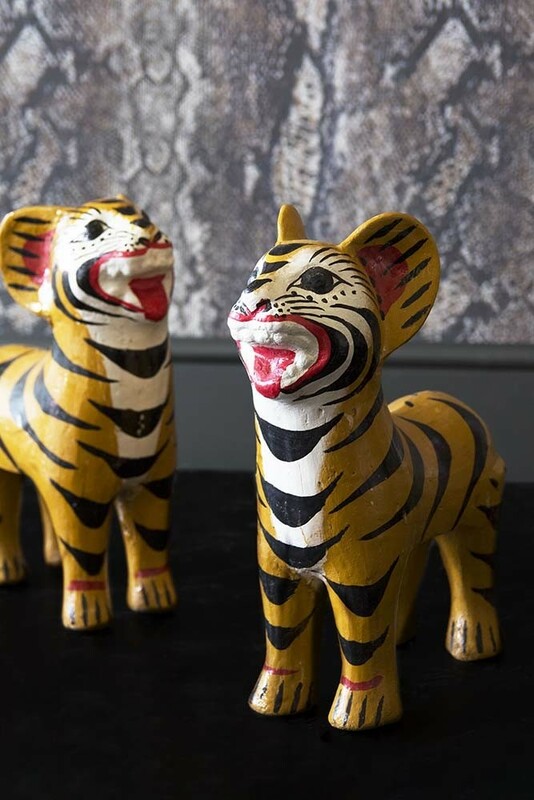 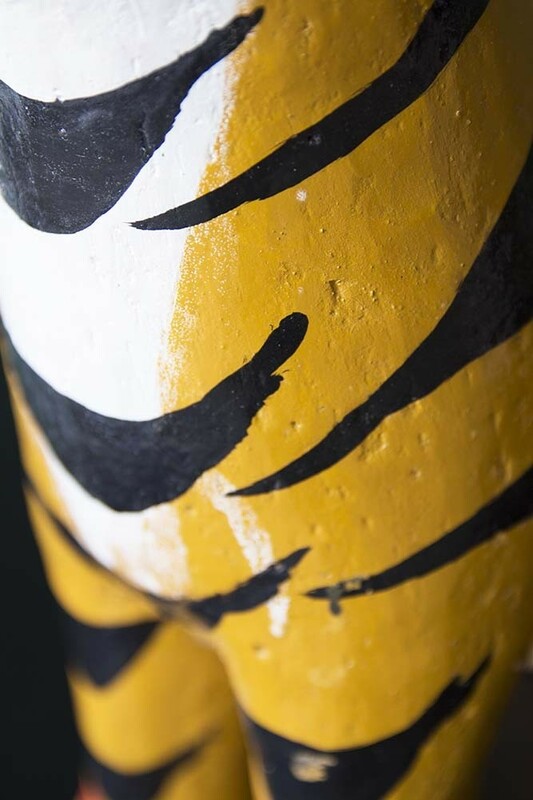 A super cool display piece, why not make a statement and style the Indian Tiger Money Box on your mantlepiece, coffee tables, around the fireplace, on your bedside table or in your children’s bedroom? 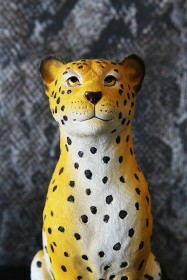 Wherever you style it, this big cat is bound to make an impression!